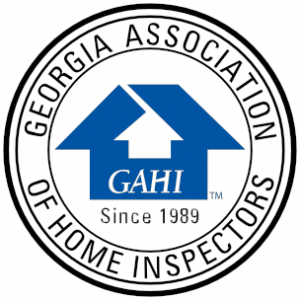 Choosing the right home inspector is as important as choosing the right house. Because choosing the wrong home inspector could lead to buying the wrong house. Buying a new home or commercial building may be the biggest investment you’ll ever make. Although the process is very exciting it quickly becomes overwhelming. While the property you have selected may appear to be just what you’re looking for, how can you be sure there aren’t potentially serious unknown defects which can make your investment in your future a costly one? You need to hire a home inspector! Having your new property professionally inspected by True View Inspections as early as possible in the buying process can save you thousands of dollars on items which you may be able to have the seller or builder correct. Our Primary Goal is to serve our clients by fully inspecting their property and providing them a detailed report that most accurately and precisely details the condition of the property’s vital components and operating systems. The reports contain high resolution pictures, embedded video clips (when needed) and detailed descriptions empowering you to make an informed decision. We are currently offering $75.00 off when you order Radon and Mold/Internal Air Quality tests along with a Home Inspection! Contact us for more information.